Fortified with precious platinum, every droplet of this nutrient-infused facial elixir releases a power-packed complex to restore and refine skin’s natural radiance. Containing active essential oils to deliver intense hydration, this luxurious serum will transform even the most lacklustre complexions – rapidly restoring youthful vibrancy. The only thing better than going for gold? Opting for pure platinum. 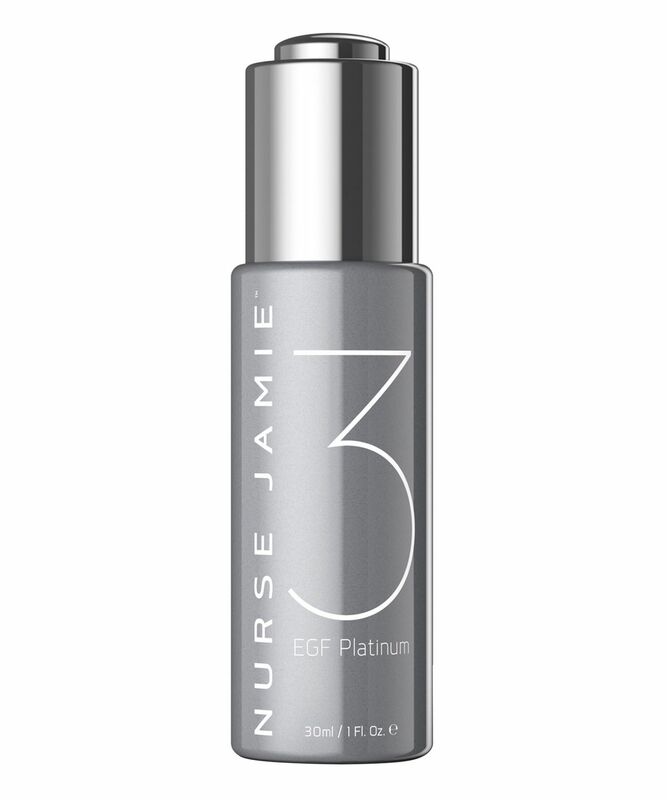 Fortified with this precious element, Nurse Jamie’s EGF Platinum 3 Restorative Facial Elixir is a power-packed complex that works to restore and refine dulled, mature or depleted complexions – quickly recovering natural radiance. With Epidermal Growth Factor and rare kahai nut oil to encourage cellular regeneration and repair, alongside damascena rose and kukui nut oils for increased hydration, this elixir encourages healthier, youthful-looking skin that is sure to attract plenty of envious enquiries. Don’t worry… your secret’s safe with us. 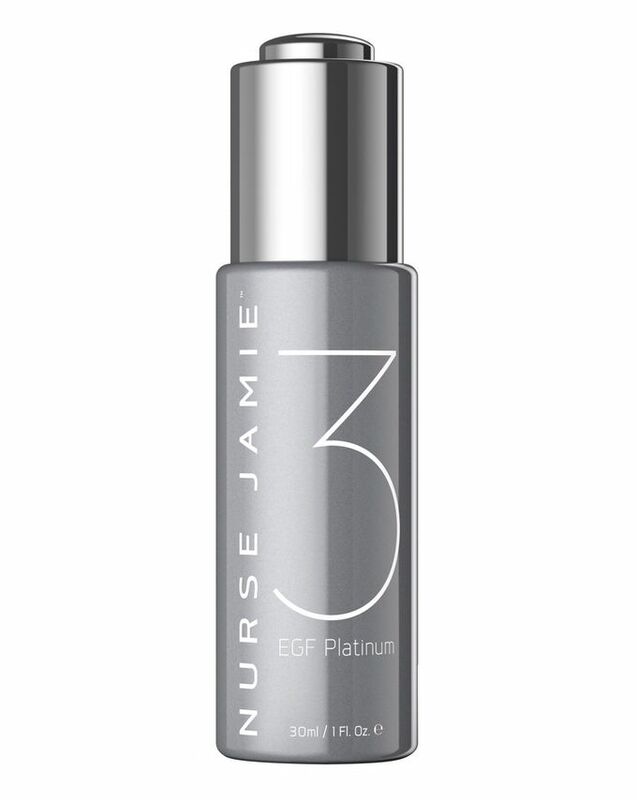 Apply 1-2 pumps of EGF Platinum 3 to the face, neck, décolletage and hands twice daily, taking care to avoid the immediate eye area. 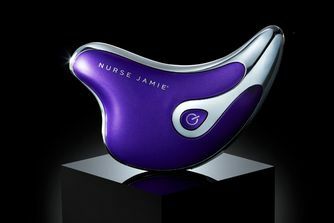 For optimal results, layer EGF Platinum 3 over EGF Platinum 7 or mix 1-2 pumps of the elixir with the cream prior to application.